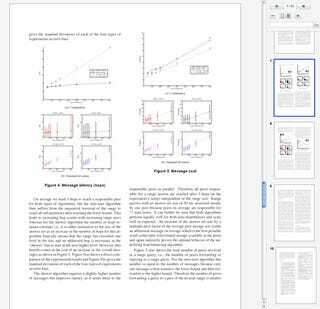 I've always found PDFs to be supremely annoying thanks to Acrobat Reader's slow, crashy behavior. Now, Gmail is allowing users to skip the Reader altogether. Now, when you click "View" on an attached PDF, you'll get to view it inside your browser with no mess. All the pages show up thumbnailed on the right, and you can view the current page in the main pane. It's quick and easy, as it should be.